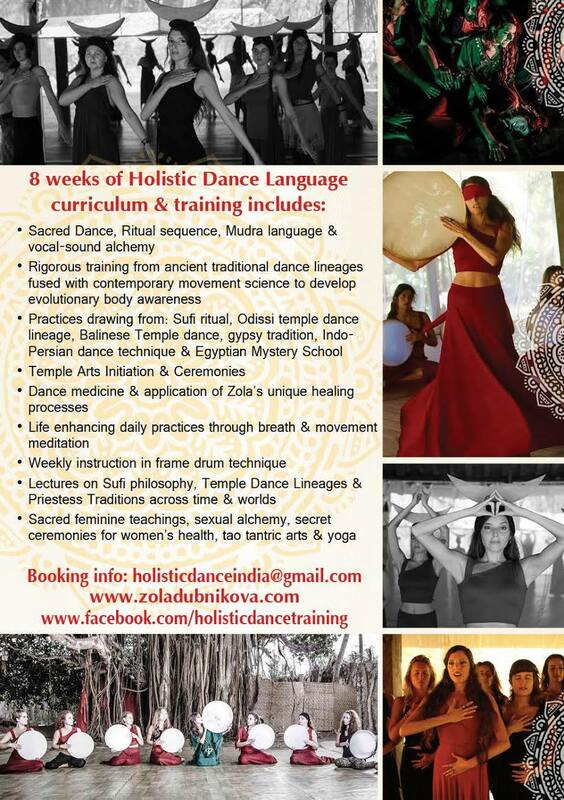 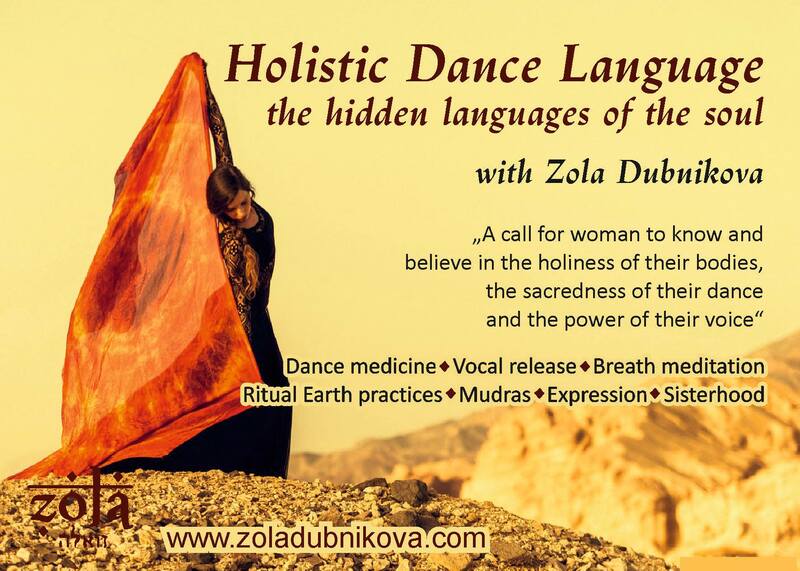 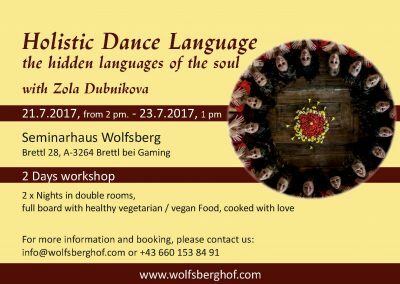 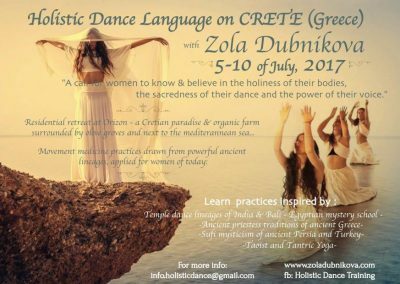 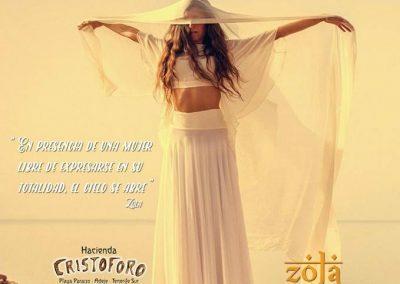 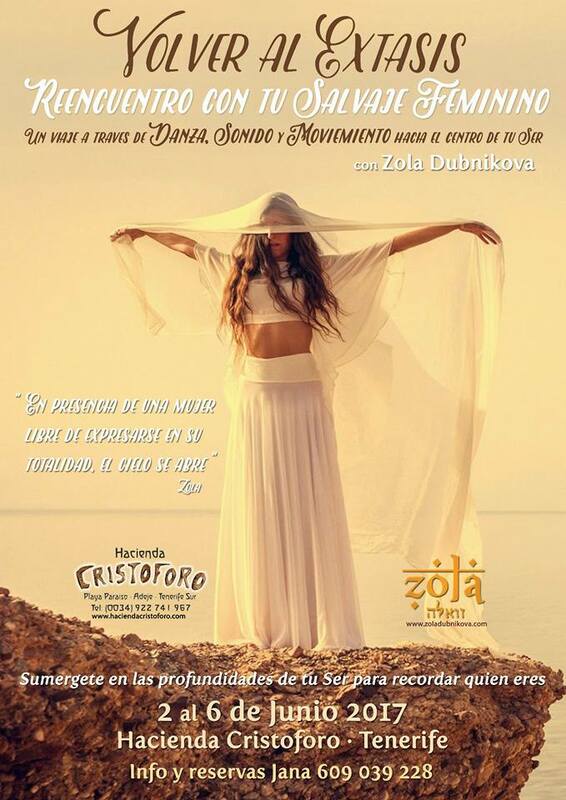 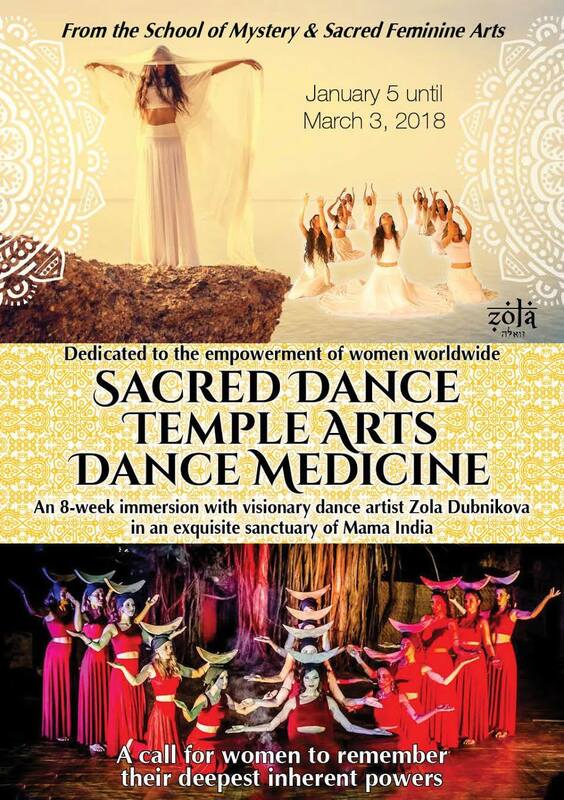 Zola’s unique work and the holistic dance language curriculum is sought out world wide. 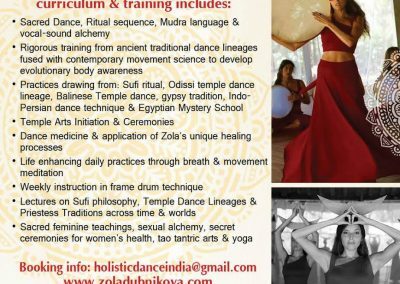 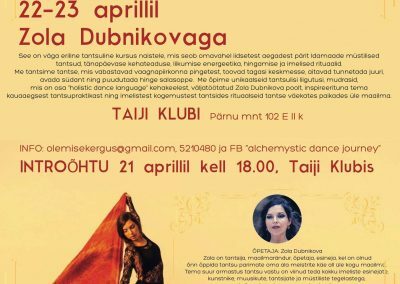 She has groups in several parts of the world where she returns regularly to teach, and has taught workshops across Europe, Asia, the Americas, Australia and the Middle East. 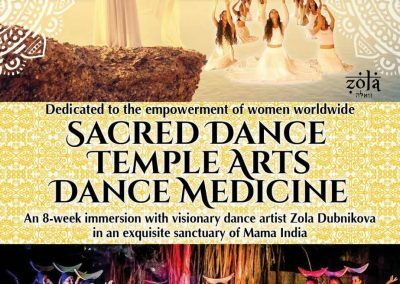 Please stay tuned – the best way to stay informed is to join our newsletter.. 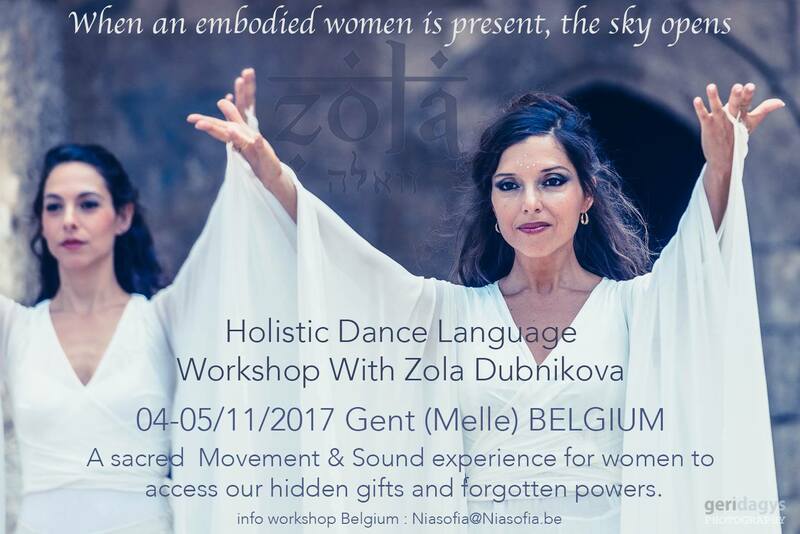 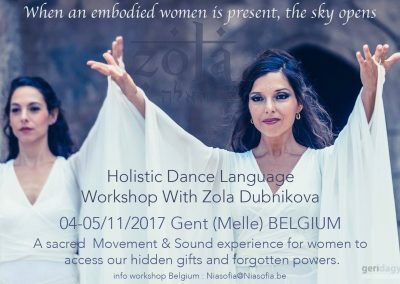 Although Zola is a teacher who deeply believes in the power of touch and physical presence, occasionally Zola makes Skype classes available for those who live far away, for those women who have already experienced her work in person.